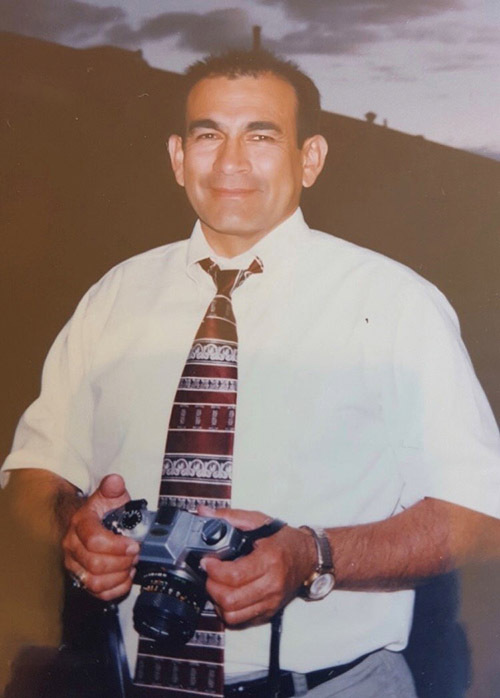 Harry James Gonzales of Albuquerque, N.M. died July 10, 2018. He was proceeded in death by his father and mother, Teofilo and Nieves Gonzales. 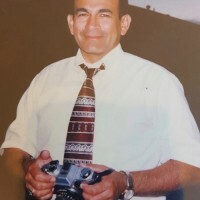 He is survived by his loving wife; Bella Gonzales of Albuquerque, NM, his daughter; Cecilia Morris and husband Shawn, Grandchildren; Yaraya and Xavier Morris, and mother-in-law Odia Sona, 10 siblings and numerous nephews and nieces. Funeral Services will be held in Albuquerque, Friday, July 13 at 9 am at Daniels Family Funeral Service, on Wyoming. Interment is at Grants Memorial Cemetery following the service. Memorials may be made to Wounded Warriors, Lupus Foundation of America.